Amber O’Hearn has been following a carnivore diet for 9 years. 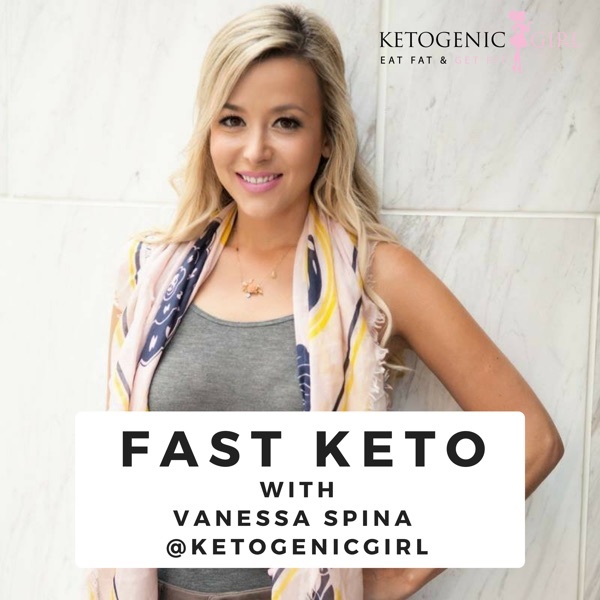 She is a data scientist and has been studying and experimenting with ketogenic diets since 1997, and more recently writing and speaking about her findings. Her review on the evolutionary appropriateness and benefit of weaning babies onto a meat-based, high fat, low carb diet, was included as testimony defending Tim Noakes in his recent trial. Amber has been eating a carnivorous diet since 2009 and continues her research into the connection between gut permeability in assisting with both autoimmune conditions and mental health conditions.